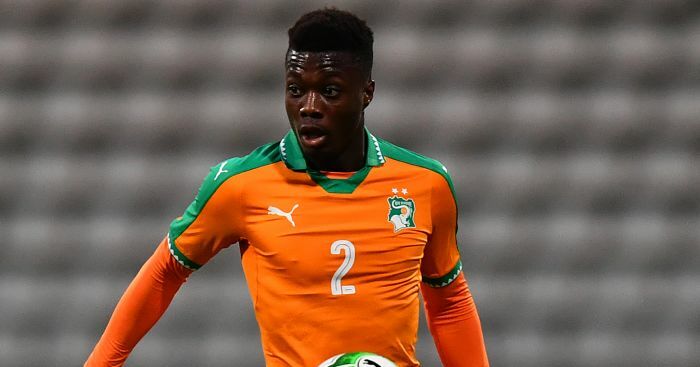 Arsenal will need to break the bank if they want to sign Nicolas Pepe from Ligue 1 side Lille. Lille’s Luis Campos has warned any potential suitors that they will have to pay as much as £72 million to sign the winger. Speaking to Telefoot, as reported by the Metro, Campos made his feelings clear when quizzed on the player’s future. €80million. But [any club] will also have to convince the player. Pepe has attracted interest from the likes of Arsenal, Bayern, Chelsea and Barcelona in recent weeks. A string of glittering performances in Ligue 1 means that the player is a man in demand ahead of the January transfer window. Be the first to comment on "Deal Almost Agreed: Arsenal receive major boost in pursuit of wing wizard as Lille Chief demand £72 million for in-demand attacker"